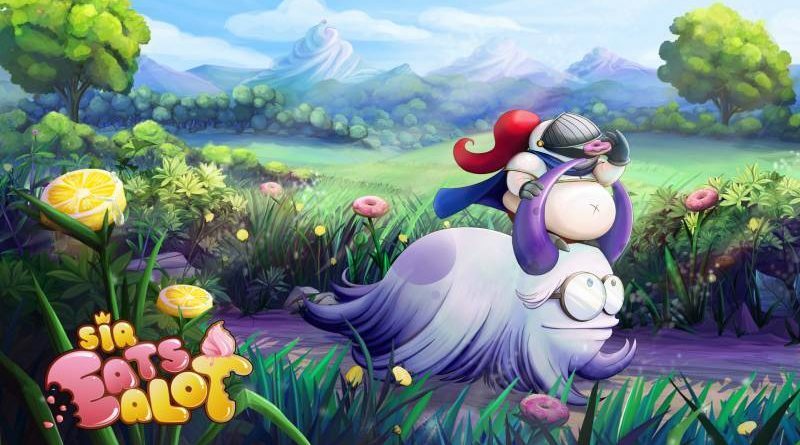 Independent developer Behind the Stone today announced that the PS Vita exclusive 2D adventure platformer Sir Eatsalot will launch in North America and Europe on April 3, 2018. It will be available digitally via the PlayStation Store for US$ 11.99 / €11.99. A physical Limited Edition will be available exclusively at the online retailer Play-Asia.com on April 27, 2018.